I started taking natural Herbalife products to lose weight and they have actually helped my PCOS issues. I was diagnosed with PCOS 12 years ago and have steadily gained weight, felt tired all of time, and had insulin resistance problems. I was on 3 different medications, metformin and then januvia for the insulin resistance, and then an additional cholesterol lowering medication. I started taking the Herbalife products for weight loss and got more than just weight loss. I lost 16 lbs the first month I was on the products and now I am using their women's choice and Tang Kui as well as the other vitamins. I went from having only 3 periods per year to having a normal cycle every month. I have more energy now than I have had in many years and I'm no longer tired all the time. I am no longer having to take any prescriptions and my endocrinologist told me to "keep doing what I was doing" because it was working better than the meds I have been on for years. I recently attended an Herbalife training and their was a lady that told her story that was exactly like me....she had suffered years of infertility due to PCOS, had weight gain, irregular cycles, and was insulin resistant. Long story short, she started taking the products and lost 55 lbs., has regular cycles, and a new baby! Since people started to notice my weight loss and energy they have been asking me what I am doing and that has led to me selling the Herbalife products. I want everyone to have the chance to be happy and healthy because it is possible to beat PCOS and heal your body! Hi guys, I ordered the regular herbalife and I have pcos. As soon as I started taking the regular herbalife I stopped losing weight. So that being said, I switched out the product and got the allergen free. It has no soy in it so I am anxious to see if I will lose anything this time around. I will keep ya'll posted! "Heavy periods" can mean different things to different people. If it's "abnormal", it's not clear that a supplement is the answer. The cause of abnormal bleeding in women who are ovulating is not clear, although several theories exist. Causes of abnormal uterine bleeding can be benign or premalignant. They can be organic or hormonal. 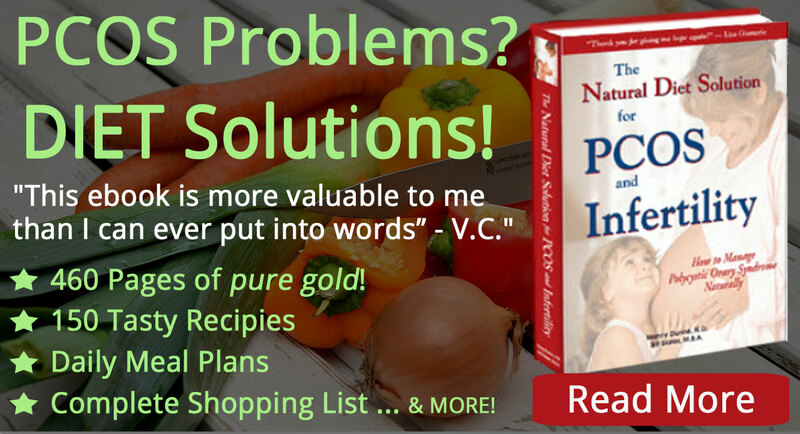 Organic examples might include systemic health problems, foreign bodies, abnormal pregnancy, infections, growths, etc. Another organic cause is coagulation disorder. Other systemic disorders such as hypothyroidism or liver disease can cause heavy menses. Hormonally related disorders might include endometriosis, uterine fibroids, PCOS, elevated prolactin, etc. 1) Check with your doctor to make sure there is not an underlying disease that is causing the problem. 2) Vitex is the primary herbal extract used to normalize menstruation. It helps to reduce prolactin and encourages production of progesterone. 3) If you think you have a progesterone deficiency, you might look into natural progesterone. Dr. John Lee's site is informative on this issue. 4) Stress reduction definitely helps; stress can disturb the timing of release of hormones from the pituitary gland. 5) Astringent or tonifying herbs might help. 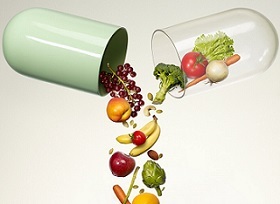 Also bioflavonoids. 6) If the bleeding is extremely heavy, you may need prescription hormone replacement. Does this supplement help with heavy periods? My mom mentioned something about it and I am desperate to try anything that can help. I've been dealing with really heavy periods for 8 years and I'm tired of it. Please help me. Thank you! The Allergen free formula has no soy or harmful substances to pregnant women!In fact many pregnant women take it during pregnancy for a multi-vitamin and have very healthy babies. The side effects of prescription meds is more harmful than the herbalife products.Great medical benefits due to the nutrition, weight loss and a great taste! Worth it to me! Soy contains many compounds, some of which are "phytoestrogens". They have a mildly estrogenic effect. These substances occupy estrogen binding sites in the body's cells. In the case of low estrogen, the phytoestrogens would have a net estrogenic effect. 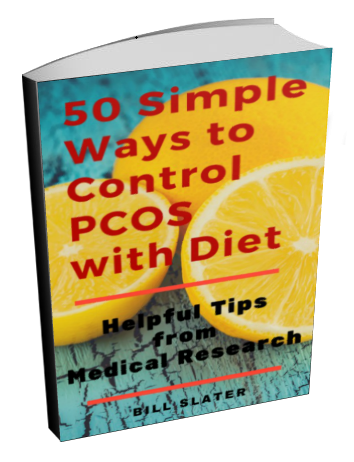 On the other hand, in the case of estrogen dominance (which many women with PCOS have), the phytoestrogens that occupy the estrogen binding site will block your natural estrogen from binding to those sites. 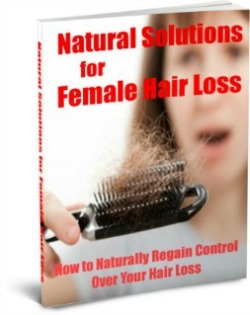 Thus the effect is to reduce the effect of your estrogen. While that may be a good thing for some women, I'm concerned about possible effects of soy on thyroid function. In some women, it may induce or worsen hypothyroidism. 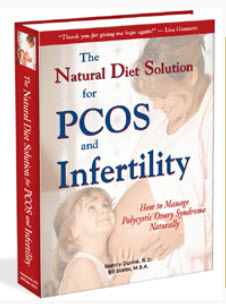 There's a good discussion of soy and thyroid issues in The Natural Diet Solution for PCOS and Infertility e-book. Speaking of diets, have you tried this one? 1) Change your fat consumption - more omega-3, less omega-6, less saturated fat. 2) Change your carbs - 5 servings of vegetables per day. No less than that. 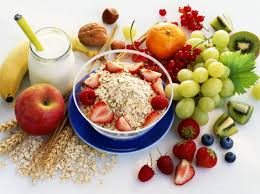 3) Say goodbye to all refined, packaged foods for at least six months. Eat only whole foods. 4) More fish!! More nuts & seeds. 5) Almost no grains. No baked goods whatever. 6) Log the amount of exercise you're actually doing. 7) Get a more thorough assessment of your thyroid. You can't lose weight if your thyroid hormones are below par. 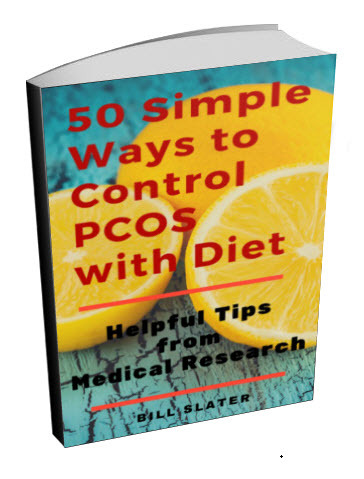 I have had PCOS since age 17 and I am currently 39. Honestly, I have tried most every diet out there. My weight has always been a struggle and I am a size 18 :( I also have a thyroid issue and that does not help either. I am active and exercise but it doesn't look like it. I have done a lot of research and have been told Soy is bad for women with PCOS. Soy is a natural Estrogen and women with PCOS have hormone imbalances already. Herbalife contains Soy, correct? I am afraid to try it. Your thoughts are appreciated. Thanks! 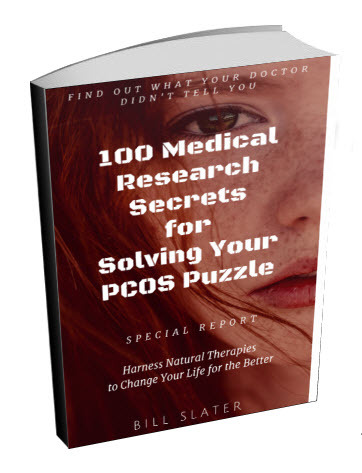 I was diagnosed with PCOS after having my daughter in 1998. I was 18 at the time and just thought that with everything that was going on in my life, I wasnt having my monthly cycles. I was on metaformin, clomid, and spironolactone. Every doctors visit was the same.....I was told my meds were doing nothing for me and my weight continued to raise to 270 lbs. Right before Christmas of 2009 I decided to go back on the herbalife product and see what would happen without all the meds....exactly one month later my cycle returned, I lost 10 LBS and I started to feel so much better. I didnt shake in the morning due to my sugar problems related to PCOS and I just felt better over all. My husband thought I was crazy when I started back on herbalife but is looking forward to becoming a daddy in the future. I would recommend Herbalife (even just to try) to anyone with PCOS.